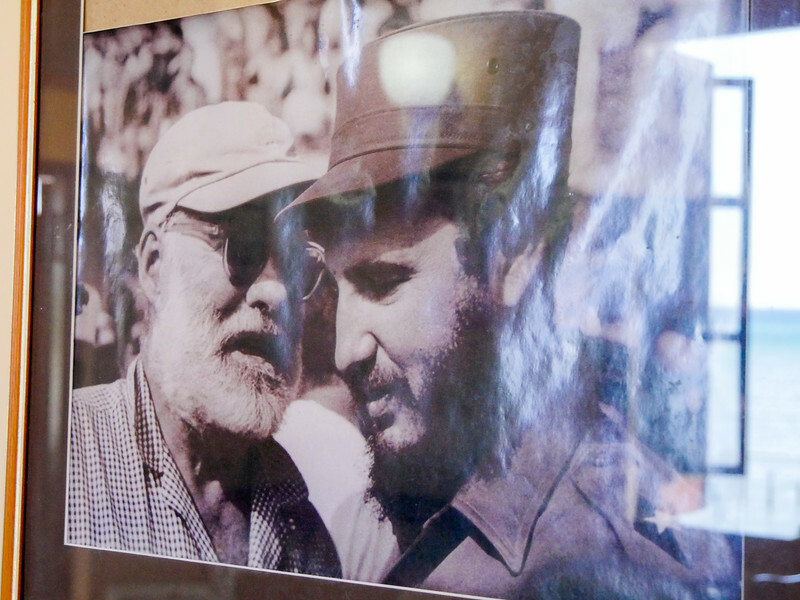 We traveled ten miles east of Havana to Hemingway's home, Finca Vigia, meaning "lookout house", and then off to Cojimar the small coastal town that inspired "Old Man and the Sea." Castro won the Hemingway sponsored marlin tournament in 1960. They only time they met. Photo at La Terraza, Cojimar, Cuba, June 11, 2016.